Come Laugh with us !! Would You Ever Dye Your Armpit Hair? 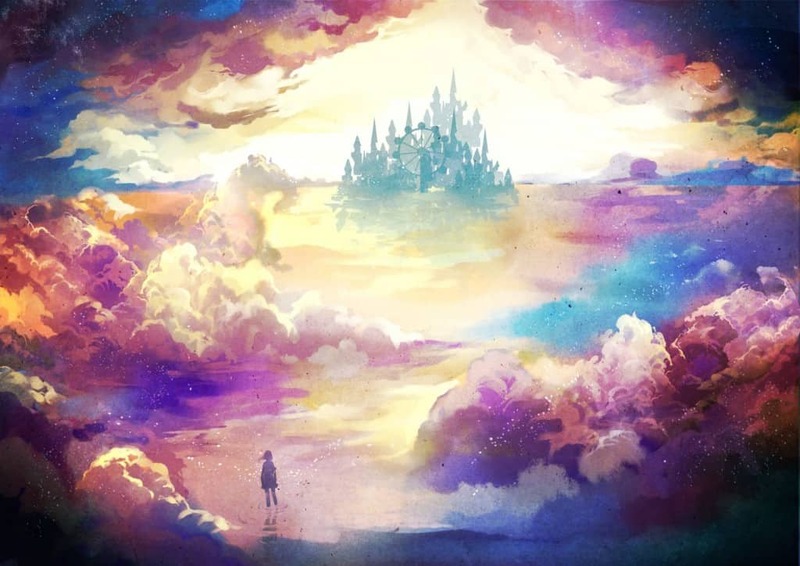 Lucid dreams are the type of incredible dream where you, the person experiencing the dream first hand, are self-conscious and in a modicum of control over what occurs within the dream and its realm. Basically, you are completely aware that you are asleep and in the midst of a dream, and some people have learned how to control this experience so they can change the outcome and happenings of the dream itself. It takes practice, of course, but could be well worth the trouble. Here are ten lucid dreaming facts to keep you in control. Upon awaking from a lucid dream, you can reenter the dream world using a technique known as “dream exit induced lucid dreaming.” Simply keep your body still and close your eyes immediately upon awakening. 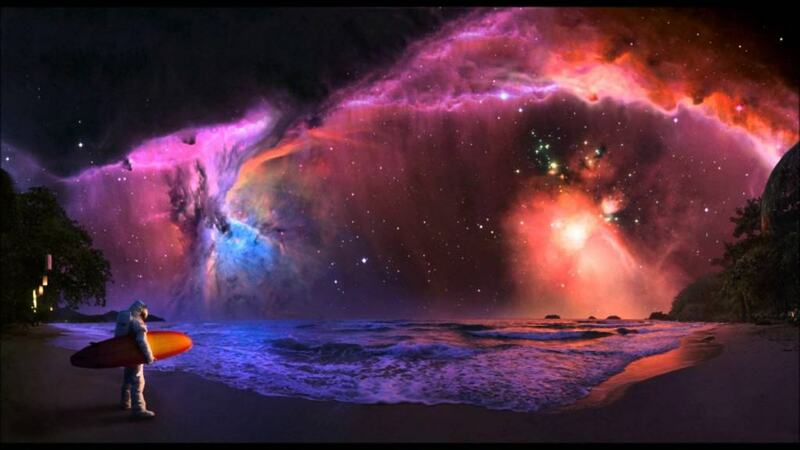 Around 20 percent of all people experience lucid dreams at least once per month. 50 percent of people will experience a lucid dream at least one time in their lives. © 2019 LMAO Weekly. All Rights Reserved.